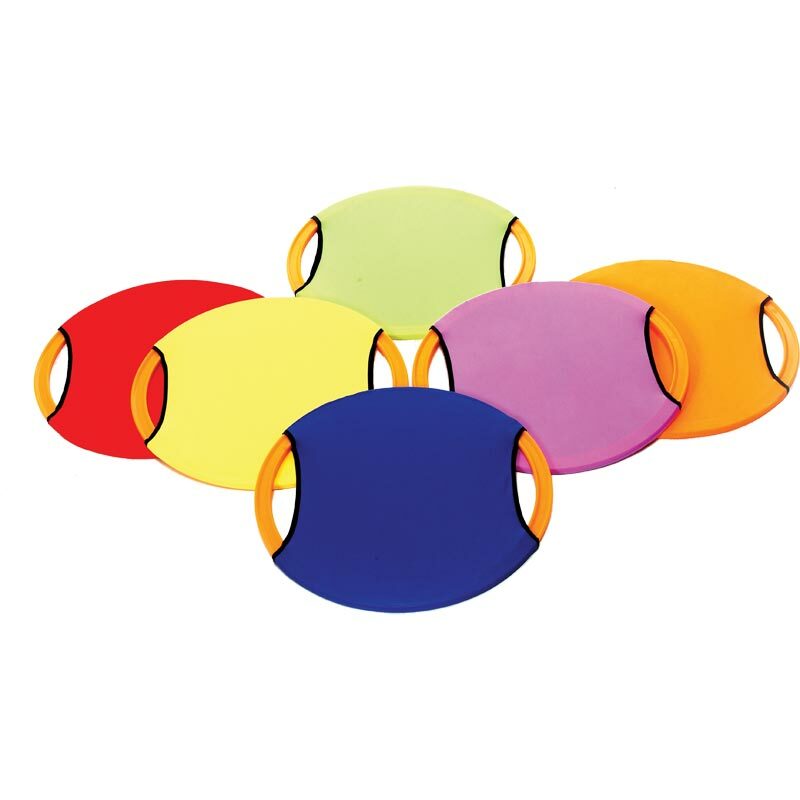 PLAYM8 ® Paddle Rings are a fun new exciting way of developing better hand to eye co-ordination. Two handles so it can be held in both hands. 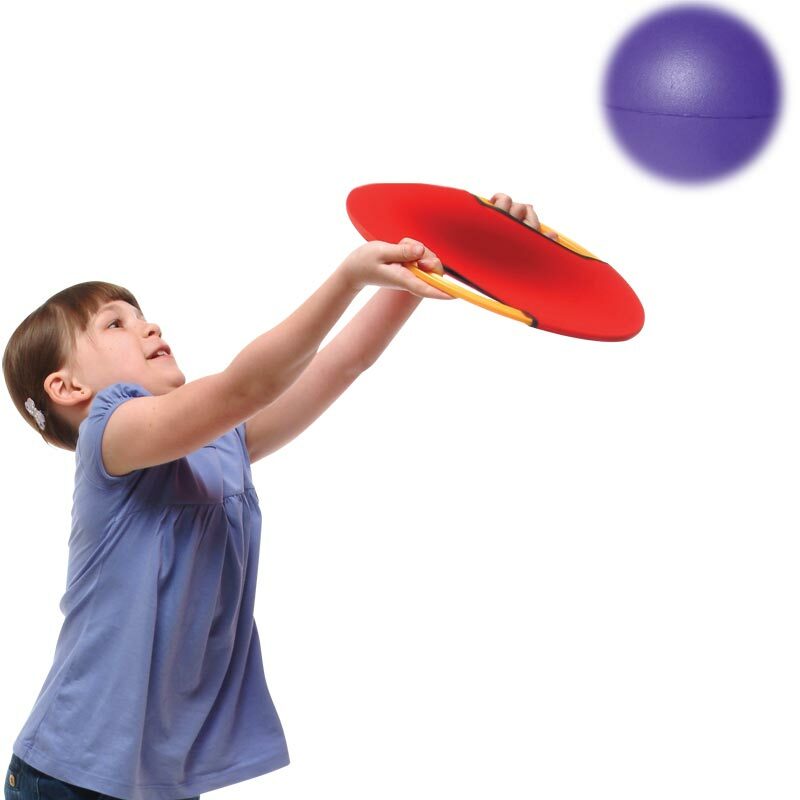 30cm diameter paddle is ideal for volleyballs alone or between partners. A perfect introduction to bat and ball activities. Each set contains: 1 x Red, Yellow, Blue, Green, Orange and Purple ring.